Although relatively unknown to the U.S. consumer, Portuguese wines have been produced since antiquity. 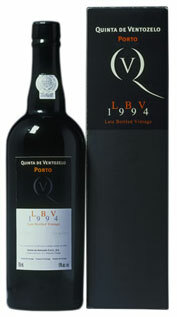 With ancient traditions and a rich heritage of wine production and consumption, Portugal has been an important producer of port and table wine for centuries. Although relatively unknown to the U.S. consumer, Portuguese wines have been produced since antiquity. 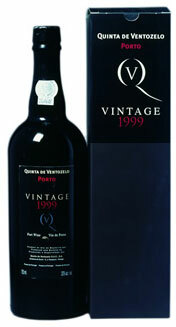 With ancient traditions and a rich heritage of wine production and consumption, Portugal has been an important producer of port and table wine for centuries. In the 17th century, the British began importing Portuguese wines and eventually began adding brandy to the casks to improve flavor and stability of the wine during transport. This development created Port wine and Madeira and the oldest appellation system in the world, the Douro Valley. 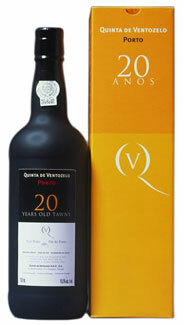 As a result, the world associated Portugal merely with these fortified wines for centuries. Moreover, years of economic, political and viticultural isolation hindered table wine producers from reaching consumers in the rest of the world. Integration into the EU in the 1980’s provided access to export markets and the resources to help producers modernize their wineries and the industry. With an array of indigenous grape varieties, such as Touriga Nacional and Arinto, and extremely varied terroir, Portugal offers some of the most cutting edge winemaking in the industry with an emphasis on fruit and balance and appealing to international tastes. 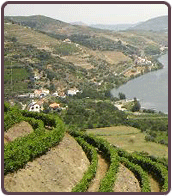 Typical grape varietals in this region include Aragones, Trincadeira, and Castelão.